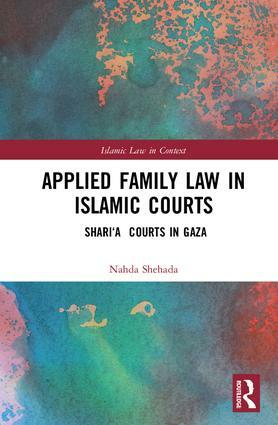 The Islamic Law in Context series addresses key contemporary issues and theoretical debates related to the Sharia and Islamic law. 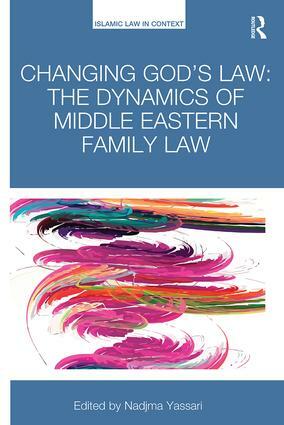 The series focuses on research in to the theory and practice of the law, and draws attention to the ways in which the law is operational within modern State practices. 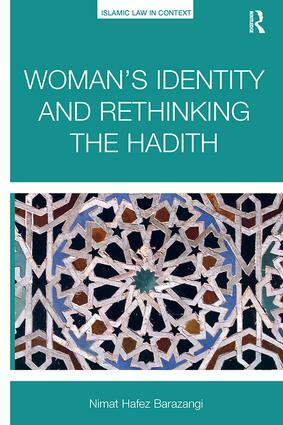 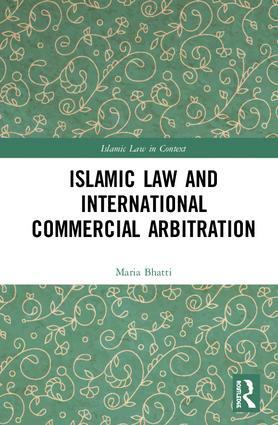 The volumes in this series are written for an international academic audience and are sensitive to the diversity of contexts in which Islamic law is taught and researched across various jurisdictions as well as to the ways it is perceived and applied within general international law.